Did someone say "Seeds are out now"... WHAT..?? 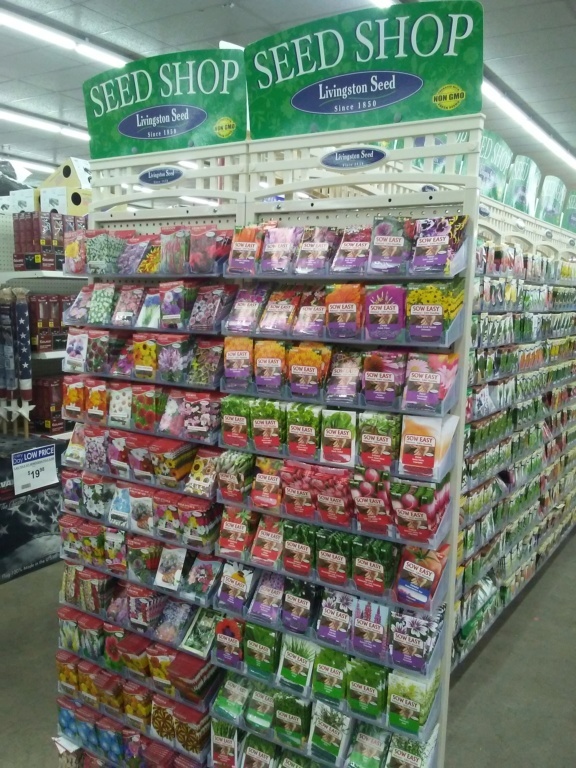 My wife and I went to our local Rural King store yesterday and found SEED. Last year they had seed out on Jan 15th. This year, Jan 10th and NOPE, never bought a one. We are expecting about 10 inches of snow tonight and more coming over the next few days here in zone 6. We have all of our beds prepped and ready for this year, I'm NOT going to jump the gun like I did last year. N0... REALLY, I'm NOT going to. HONEST. This is what happens. 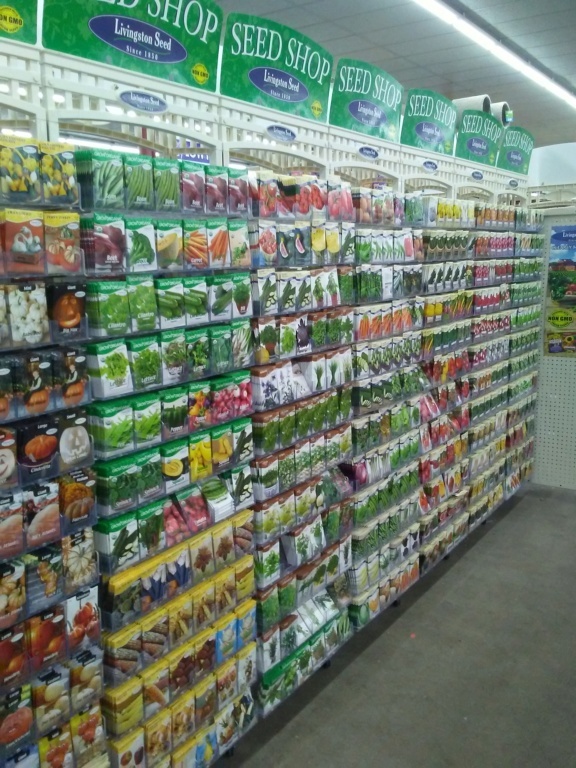 Re: Did someone say "Seeds are out now"... WHAT..?? 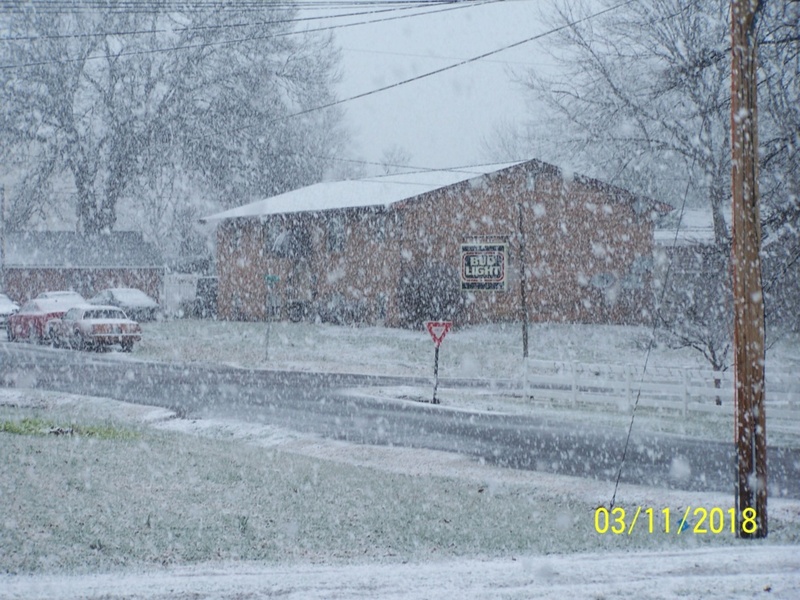 Geeze, you never know when one of those surprise snow falls will hit. The beginning of March is when I'm just starting my tomatoes and such inside. I think I've planted spinach and snow peas out that early, but covered the boxes with windows. Yep, HD had theirs out. @MrBooker wrote: We have all of our beds prepped and ready for this year, I'm NOT going to jump the gun like I did last year. N0... REALLY, I'm NOT going to. HONEST. This is what happens. 10.03 inches of snow Fri and Sat. Interstate 44 shut down. A woman on the local news said she got off work Fri at 6:00 p.m and didn't get home til Sat at 06:00 a.m. People were sleeping at local gas stations in their cars all night until the Interstates open back up. Ahh! A bit of vino and some seed catalogs; heaven! @MrBooker wrote: My wife and I went to our local Rural King store yesterday and found SEED. Last year they had seed out on Jan 15th. This year, Jan 10th and NOPE, never bought a one.